Check back here as additional prizes are added. We have several categories of prizes. Top money earners, those who hit key dollar amounts and highest pages read or words written. For each $100 earned (up to $500) you will receive a free book. Win a $25 Barnes and Noble Gift Certificate for bringing in at least 15 donors of 5 dollars each during the first week. Watch for special incentives announced each week during the event. Special weekly prizes for top Pages and Words (most pages read/words written). Special hit the ground running first week incentive! First week only! Get 15 donors of at least $5 each by September 7, you will receive a $25 Barnes & Noble Gift Card (good at BN.com or Barnes & Noble stores). We need to hit the accelerator to get moving toward our goal. This special incentive should help. Each participant who donates $25 between September 9 and 21 will receive a free book. Plus! Each donor who donates $25 during this period will also receive a free book. (Remember participants get a free book for each $100 raised, so this incentive should help participants rake in the free books). Let your donors know that they will receive a free book if they donate $25 or more by September 21. Week 2 super-charge the donation leader incentive! Second week only! A $25 Starbucks gift card for the participant with the highest total dollars raised as of September 14. We want to be sure our top dollar raiser has all the caffeine he or she needs to keep the pace for the entire event! PLUS we are adding to this a $25 B&N Gift Card for the participant with the top dollar amount raised on September 14. A “Pick Your Sub-genre 12 pack” The winner will receive a dozen books from the romance sub-genre of the winner’s choice (historical, contemporary, paranormal or romantic suspense). Bring in the most new donors between Sept. 7 and 13, win a $25 B&N Gift Card. (Individual donations must be at least $5). As we enter the second half of the event, we are reaching for the really big prizes. Book cover pin by Diane Plumley (custom made with your cover art). Critique by agent Alexandra Machinist. For each $100 in donations raised (up to $500) participants will receive one free book! As a special incentive we are also giving a free book from the list below to each donor of $25 or more. Books are awarded on a first come/first served basis while they last. Donations must be made by September 30. 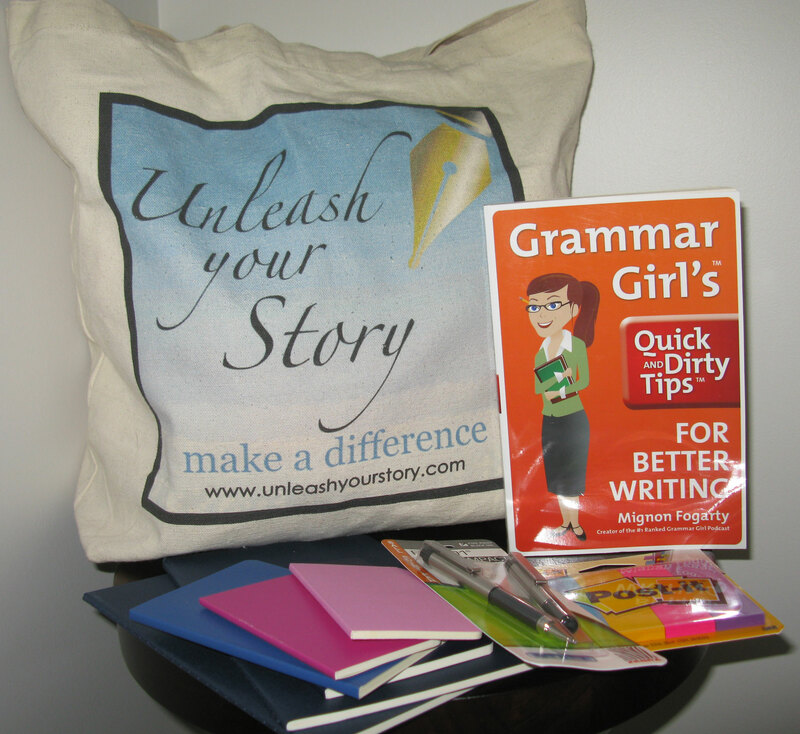 To make arrangements to receive a book, forward the e-mail acknowledging your donation to: info@unleashyourstory.com. Multiple copies available of most books. ** Indicates last copy claimed by winner. 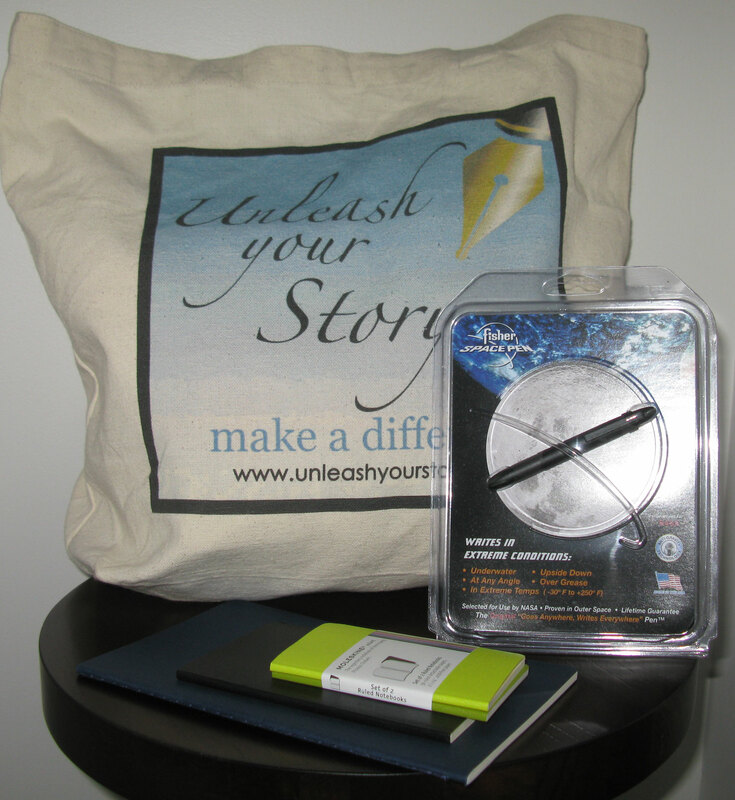 Raise between $100 and $1,000 and you will be eligible for these prizes from the Cystic Fibrosis Foundation in addition to any prizes you earn from Unleash Your Story. Hug a Cowboy readers lap quilt. This beautiful handmade quilt features hunky cowboys at its center and a colorful design. Bound to keep you warm when you curl up with a good book. 2 $25 Barnes & Noble Gift Cards donated by Teresa Bodwell. $25 B&N Gift Card donated by Sandy Blair. Talion Two Pack! Get the first two Talion books from Alexis Morgan. Dark Warrior Unleashed and Dark Warrior Unbroken. 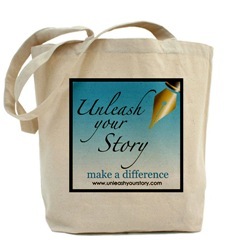 Unleash Your Story tote bags. 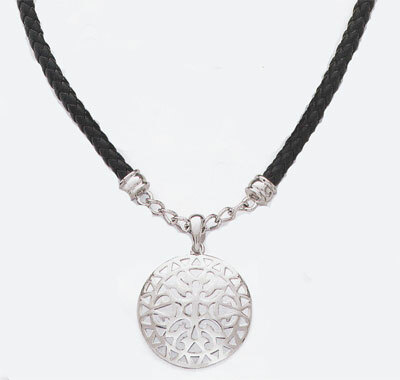 Necklace: Medallion by Premier Designs, donated by Lori Devoti. Bag of Writer’s Tools: Moleskin notebooks, small pens, Grammar Girl’s Quick and Dirty Tips for Better Writing book. 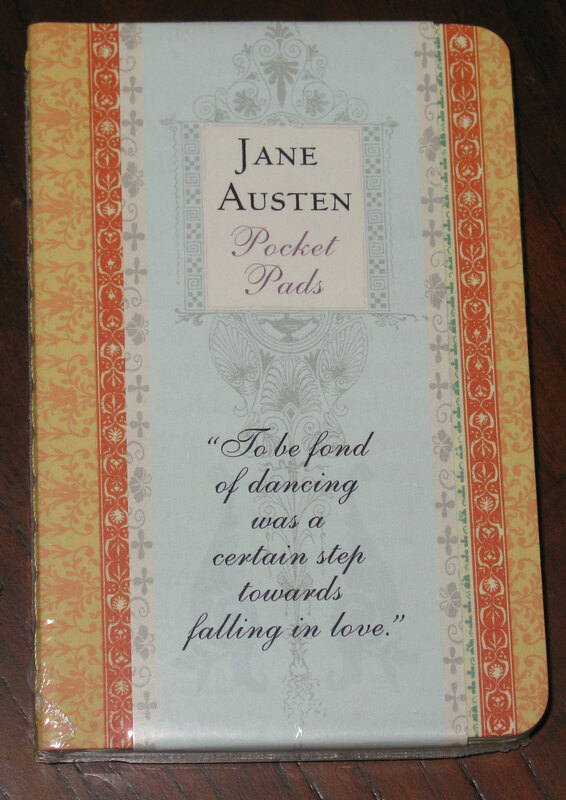 Set of 4 Jane Austen Pocket Pads designed to look like a dance card of Austen’s day. Readers toys! 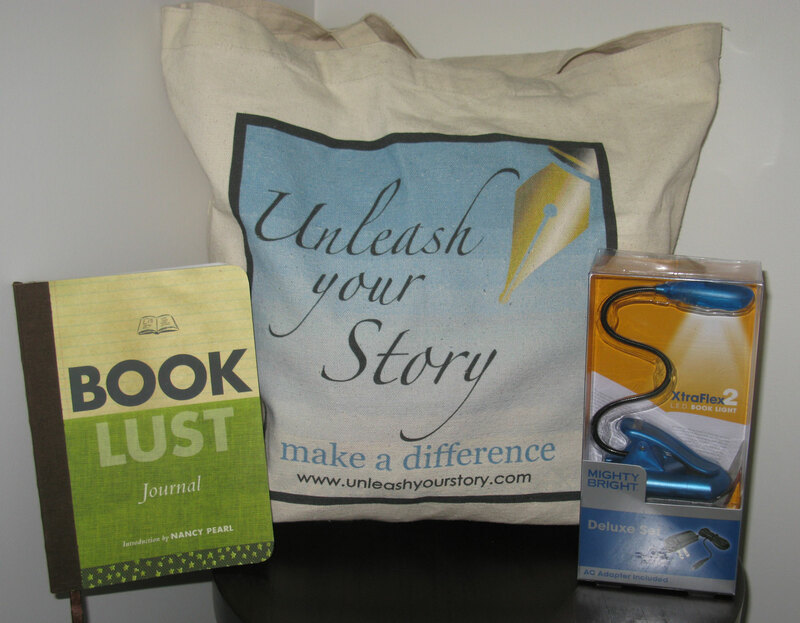 Book Lust Journal (keep track of books you’ve read) and a Mighty Bright XtraFlex 2 LED Booklight with AC Adapter in an Unleash Your Story tote bag. Be a Naked Reader with a set of Sally MacKenzie Naked books: The Naked Duke, The Naked Marquis, The Naked Gentleman, The Naked Baron, The Naked Earl and Lords of Desire. 60th Anniversary Harlequin Bag This bag from RWA National Conference 2009 is sure to become a collectors item with with its beautiful historic cover art. To make it more fun, we’ve filled it with a dozen Harlequin books including books donated by Merline Lovelace, Elle James, Geri Kotrow, and Christyne Butler. Click for a complete list of titles. Pacesetter Michelle Buonfiglio is offering 2 “Pick Your Sub-genre 12 packs.” The winner will receive a dozen books from the romance sub-genre of the winner’s choice (historical, contemporary, paranormal or romantic suspense). Kate McKean of the Howard Morhaim Literary Agency The first 50 pages. Alexandra Machinist of the Linda Chester Literary Agency The first 50 pages. A written critique of the first 25 pages by Sandy Blair, award winning author of Scotland-set historicals. Book Cover Pin – Imagine your cover or dust jacket as a beautiful piece of jewelry. Diane Plumley is donating one custom made book cover pin. She will take the winner’s jpeg and turn it into a pin with charms to match your theme. Donated by Diane Plumley. Video Book Trailer Sandy Marlow is donating one custom video book trailer for promotion of the winning author’s book. 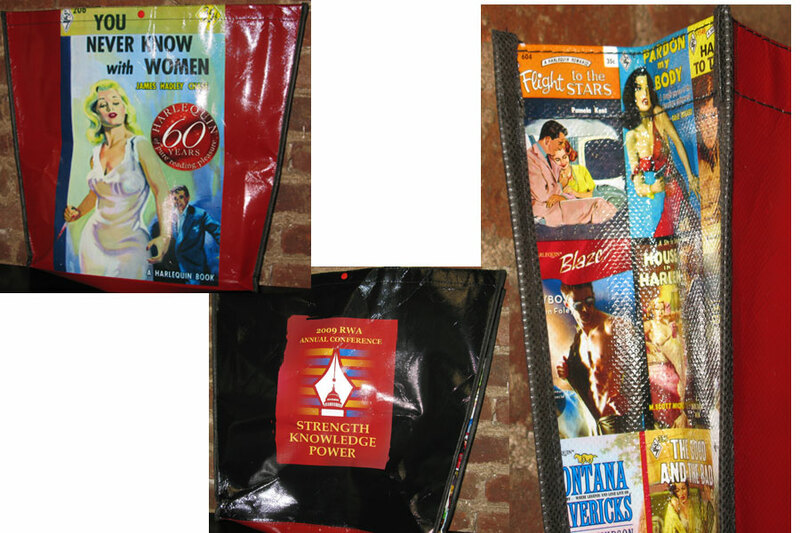 Donated by Phoenix Video Trailers and Banners. The Top Reader* (most pages read) and Top Writer* (most words written) each week will receive a prize. The weekly prize is not cumulative. If you have a bad week, you can still be the top reader or writer for the next week if you write the most words or read the most pages during that week. Weeks run from Monday through Sunday. In addition we will have a big prize for the Top Reader and Writer of the event. This is for the most pages read or words written over the whole event from August 31 though September 28. * Reports of pages read and words written are on the honor system. Thanks for your honesty and your support!